You don’t have to live in San Francisco to love the Golden Gate Bridge and the trolley that runs through that busy city. 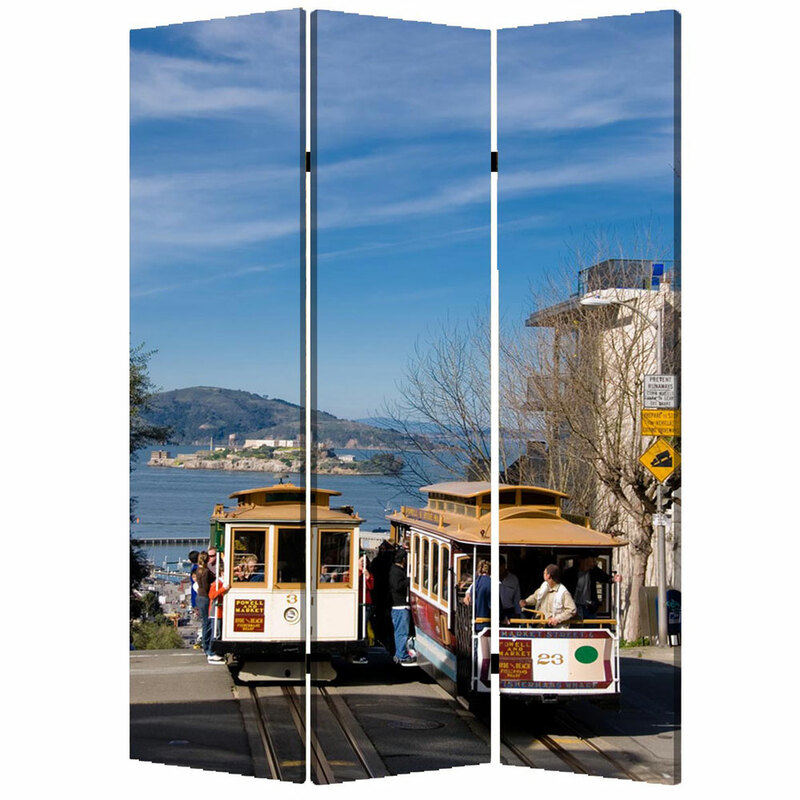 Have images of it come to life right in your home with the San Francisco Screen. 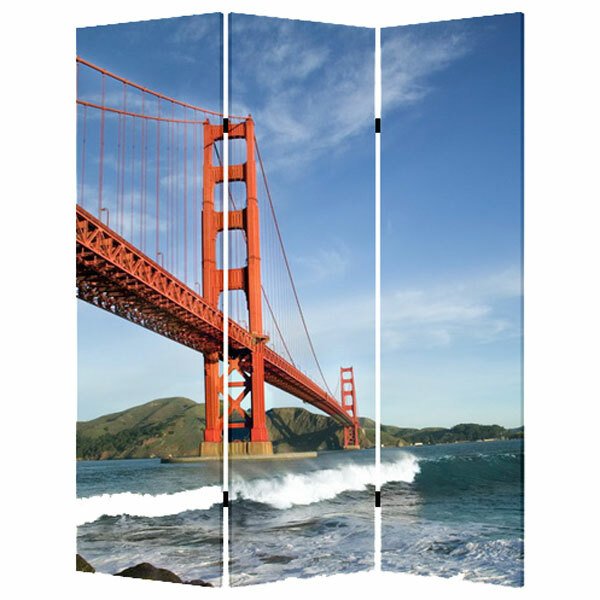 With two large images of scenes from “The City By The Bay”.